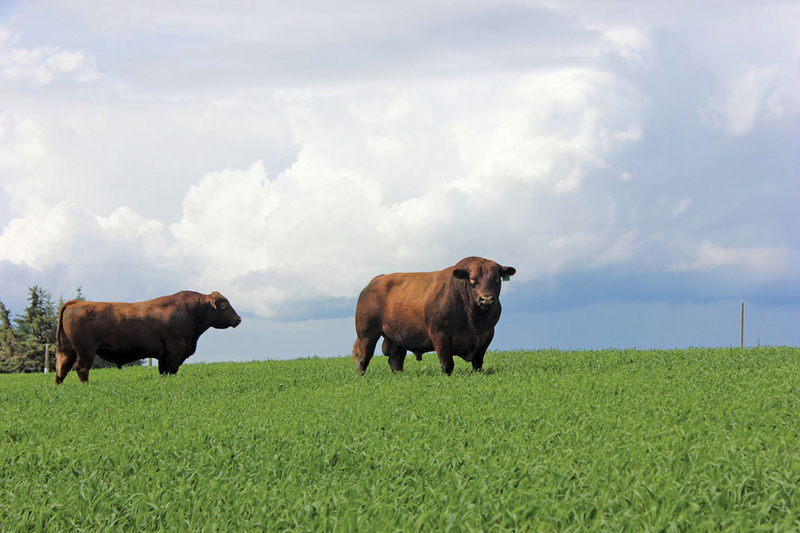 Cattle feeders in Canada and the U.S. enjoyed a much more profitable 2017 than expected, in large part due to strong beef demand in North America and globally. 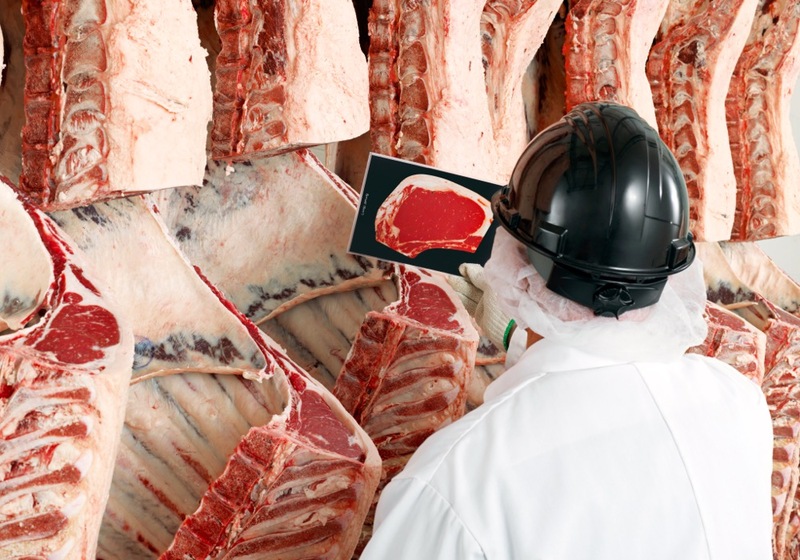 They will again rely on strong demand and no disruption to the NAFTA provisions for beef and cattle trade because U.S. slaughter levels and beef production will increase again this year over last. That’s why U.S. analysts I canvassed at the start of January all forecast fed steer and heifer prices several dollars lower than average in 2017. 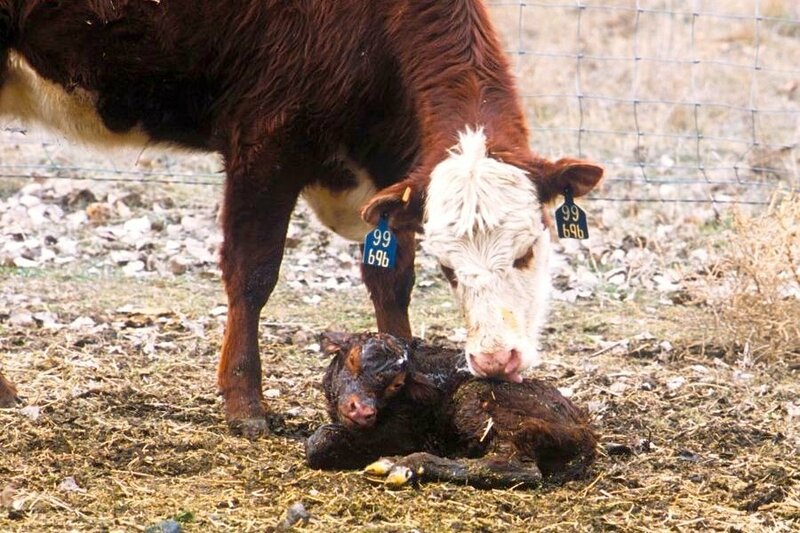 In fact, prices for all classes of beef cattle will ease this year as the ongoing increase in the U.S. calf crop continues to put more cattle into the market channels. Price forecasts that I gathered from five industry analysts and from USDA are for fed cattle prices this year to average close to US$116 per cwt live. Prices will be highest in the first half of the year and be at their lowest in the third quarter. A US$116 average would go against an average price (five-area steer) of US$121.74 live in 2017 or US$190.79 dressed. This was well above early forecasts of US$110-$113 per cwt and was even above 2016’s average price of US$119.58. Remarkably, the price strength came despite steer and heifer slaughter being up just over five per cent from 2016. 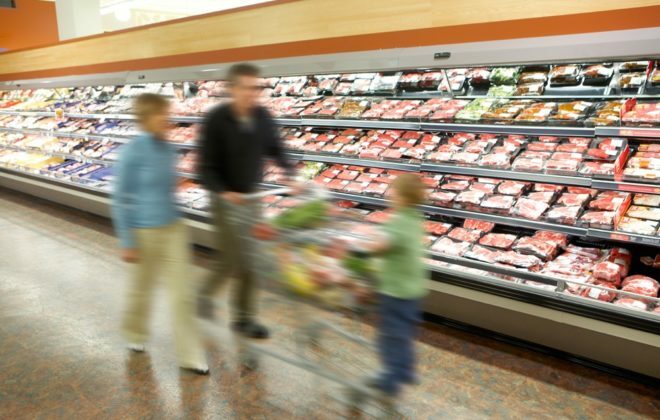 Steer and heifer slaughter this year is expected to increase by 2.5 per cent over last year. One forecast of a kill of 26.1 million head would make it the largest such kill since 2011. Thus it seems more likely that live cattle prices will be lower than last year. Possibly the only way they might match last year’s averages is for beef demand to be as strong as it was in 2017 or even stronger. 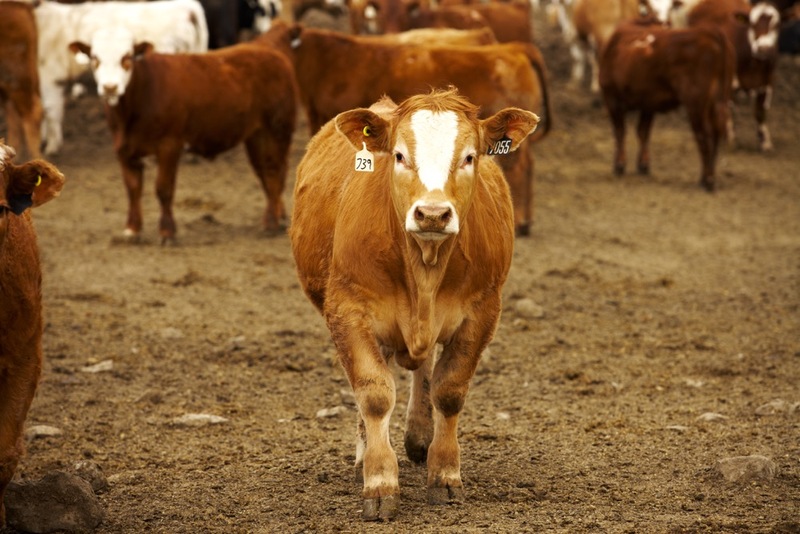 As in other years of increases in cattle supplies, demand will again determine cattle prices. Competing meats will also be a factor. This year will see U.S. beef production up nearly five per cent from 2017, versus a 3.8 per cent increase in 2017 from 2016. 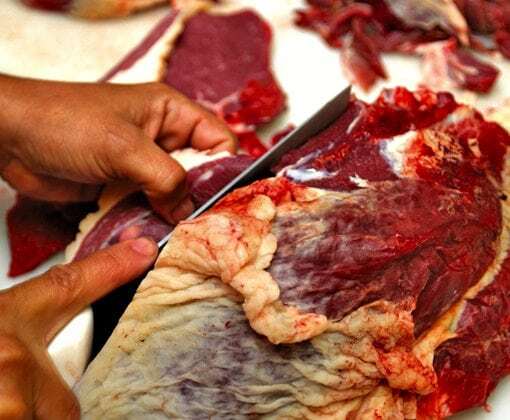 The extra beef will add to a total red meat and poultry supply of 103.5 billion pounds, with pork production up 5.3 per cent over 2017 and broiler production up 1.8 per cent. If realized, the total would be up 3.4 per cent from 2017’s total, which was up 2.6 per cent from 2016’s. Americans will each consume an estimate1d 222.2 pounds of red meat and poultry this year, versus 216.9 pounds in 2017, according to latest USDA forecasts. The per capita figure will surpass a 2004 record. 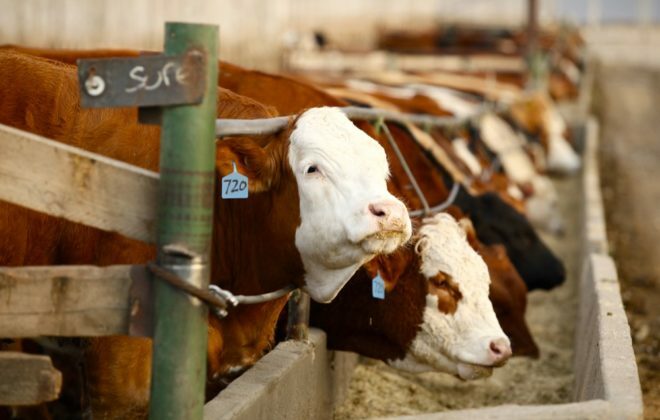 The biggest challenge on the supply side of the U.S. market this year will be for cattle feeders to keep selling cattle aggressively to minimize the larger supply coming from now into the summer. December’s Cattle on Feed Report was bearish in terms of numbers and reinforced the fact that marketings must accelerate. The December 1 COF total was eight per cent higher than a year ago and was the largest December 1 total since 2011. Moreover, the January 1 COF total was likely up nearly nine per cent over the prior year. Steer and heifer carcass weights remain a big concern. 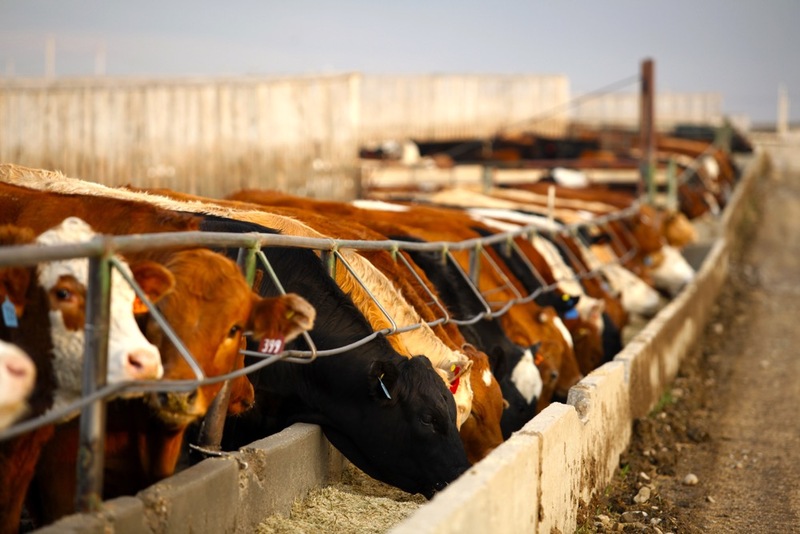 The best-ever feeding conditions last summer and fall meant cattle performed at record levels. Steer and heifer carcass weights thus advanced late year contra-seasonally for five weeks in a row to be at record levels for that time of year. Carcass weights are now declining. But analysts say the later seasonal top means they will likely decline at a slower rate than normal into the spring. So the first quarter might produce more beef than expected.